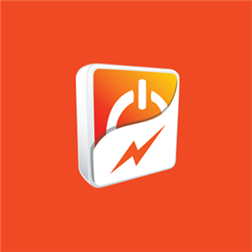 With scheduled loadshedding now making a comeback, Microsoft would like to help you be prepared so you know when the lights are due to go off and better plan your lives with these loadshedding apps available on the Windows Phone Store. It also helps you to buy those candles to light or better buy some of the Solar chargeable lights so as to keep you company and save you from the trouble of lighting candles and thinking about all the Carbon-dioxide it is producing. See the current electricity load status in South Africa. 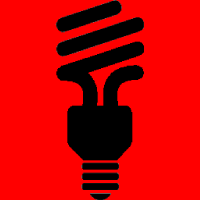 Worried about load shedding, see what is the latest from PowerAlert.co.za. The national power state is displayed on the front page. Use the links under areas to go to PowerAlert.co.za for a more detailed description of power in your area. Keep track of Eskom's power struggle & know your schedule for different load shedding stages. You can’t control when the lights go off but you can rely on these Lumia apps to make things easier when it comes to preparing your life around loadshedding and monitoring electricity usage. Follow Windows Phones on twitter and facebook. Do buy these Solar lights as I have done and will post about the ones I have got. It's really cool devices to have and will save you from all the trouble of loadshedding from many perspectives.